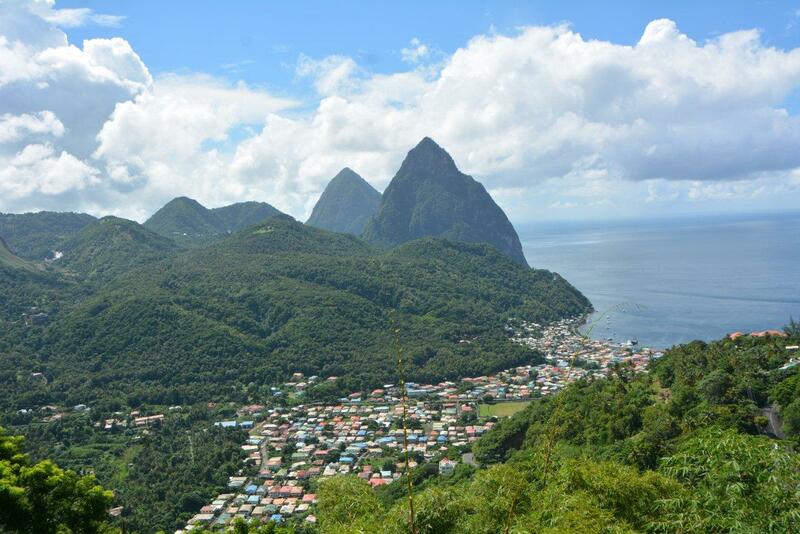 The Caribbean Tourism Organization (CTO) and the Ministry of Tourism of St. Kitts and Nevis, have been forced to cancel the highly anticipated Climate Smart Sustainable Tourism Forum which was scheduled for September 6-8, in St. Kitts and Nevis. Organizers said the cancellation is due to Hurricane Irma. 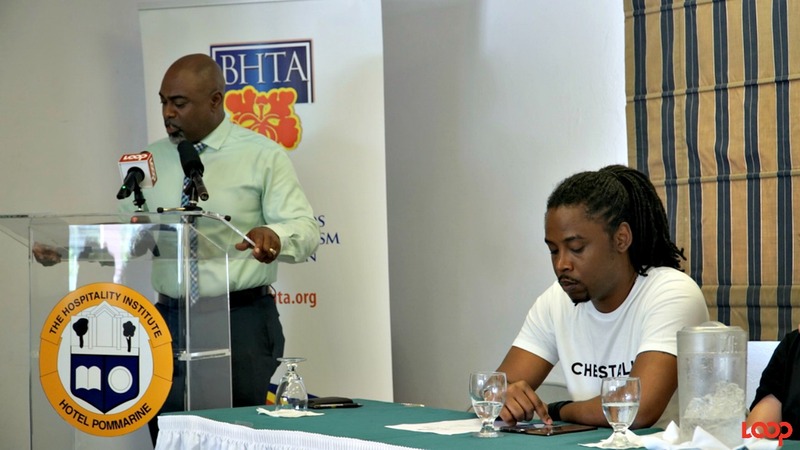 They added that they have been monitoring the progress of the system, including its predicted path, and have been forced to take this decision in the interest of the safety of guests and the people of St. Kitts and Nevis. The organizers intend to explore dates for rescheduling the event and will advise of that decision in the near future. 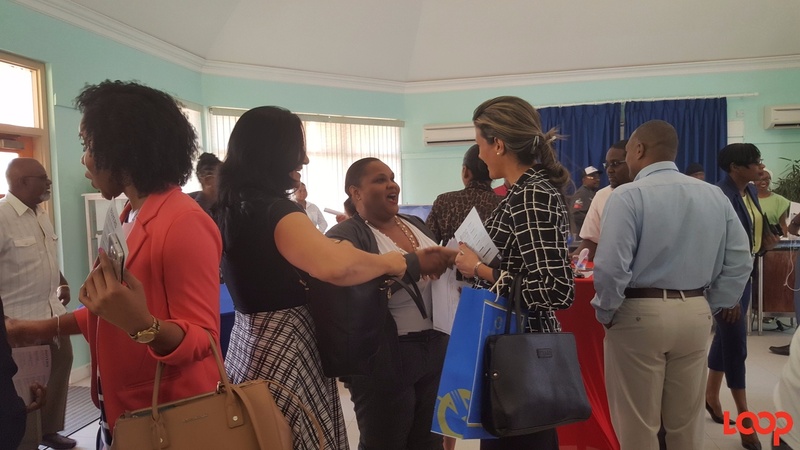 In the meantime, the CTO and the St. Kitts and Nevis Ministry of Tourism say they will offer a full refund of the registration fee to delegates who have paid their registration. Delegates who were scheduled to travel to St. Kitts are advised to check with their airline and hotel regarding refunds.